This post aims to help people I know who experienced trouble with international calling on Skype. 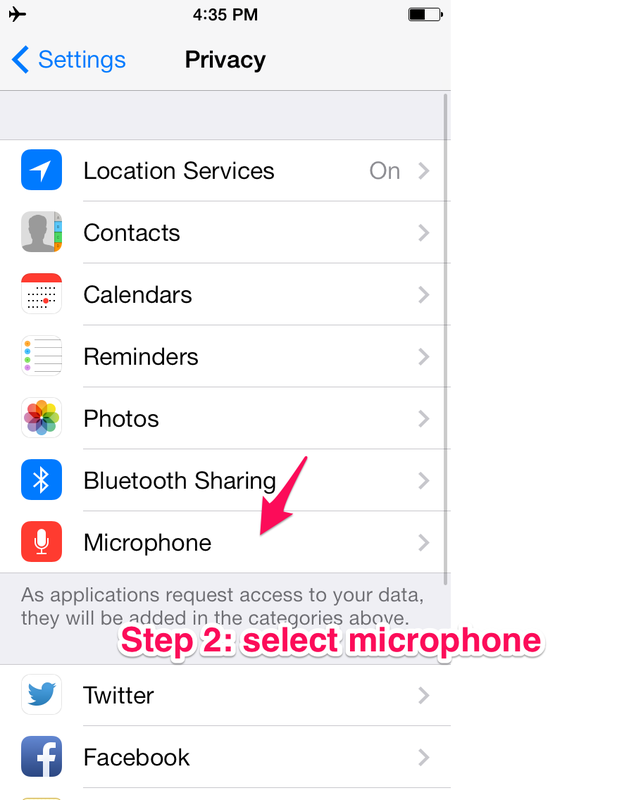 Issue was that can't be heard by the call recipient. 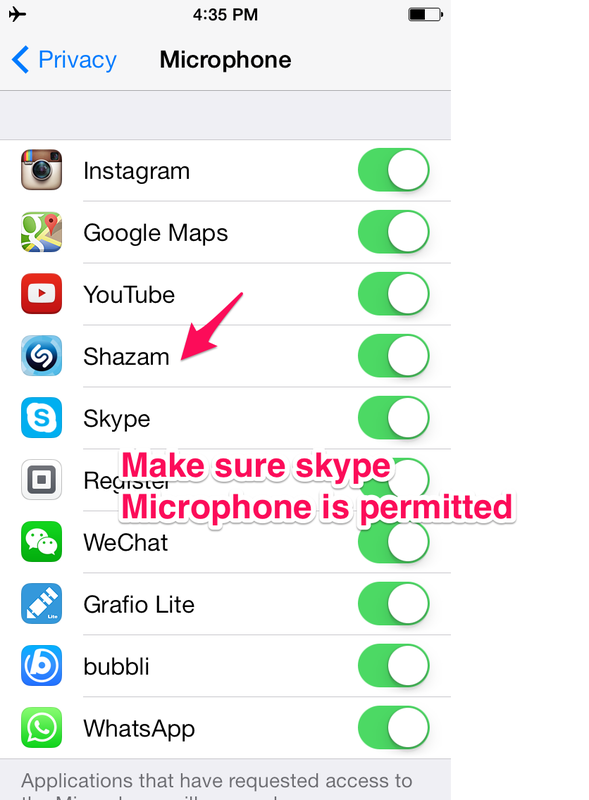 This is a permission diagnostic seeing if microphone is successfully granted to skype. 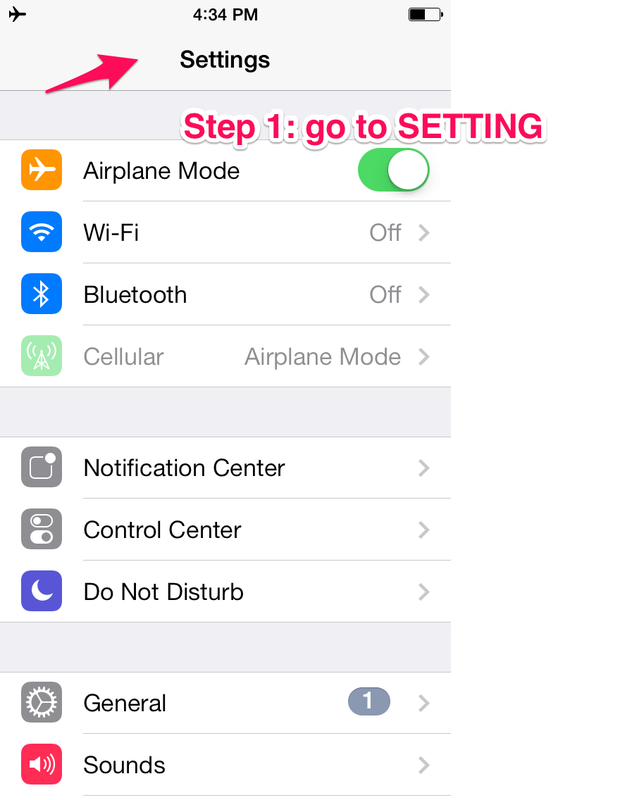 iOS will prompt you to grant permission if you accidentally denied permissions causing apps to be non functional, you will need to right the wrongs in Setting.